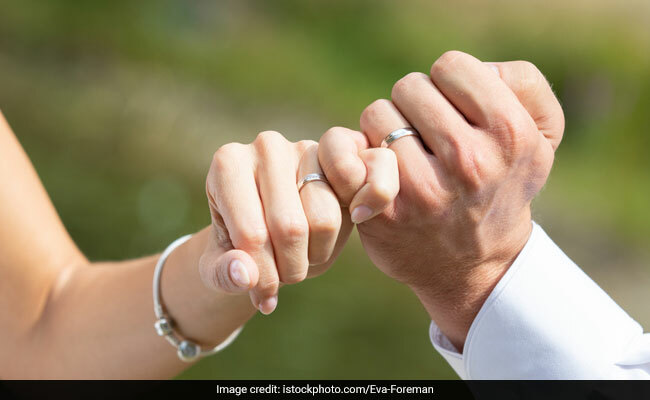 Promise Day 2019: Rose Day, Chocolate Day, Propose Day and Teddy Day precede Promise Day and is followed by Hug Day, Kiss Day and Valentine's Day. 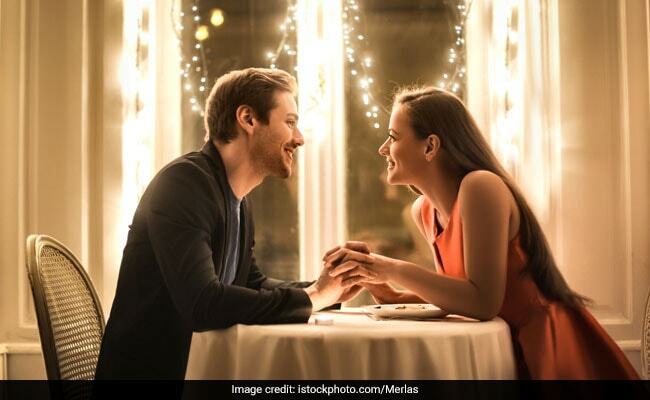 Promise Day, the fifth day of the Valentine's Week, is a day when a couple makes promises to each other. The promises could be to share their lives together, the habits they need to kick off from their lives, the changes they need to make to be more compatible together or simply promising to go for more dates, watch more movies together or plan trips with each other's friends. Promises, it is said, are not meant to be broken, so once you make a promise, try sticking to it and fulfill it. Rose Day, Chocolate Day, Propose Day and Teddy Day precede Promise Day and is followed by Hug Day, Kiss Day and Valentine's Day. 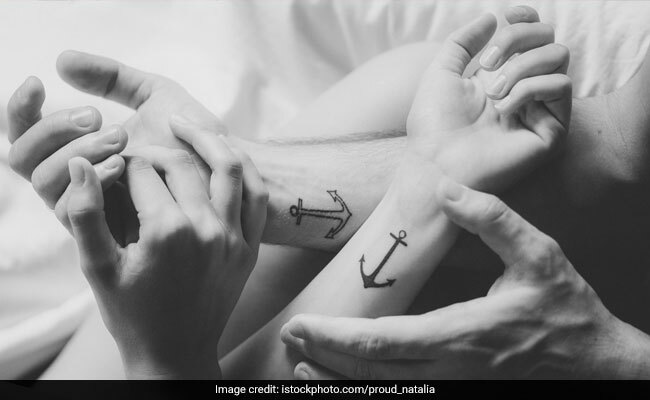 Happy Promise Day 2019: Joy of getting inked together. Let your creativity flow and get a tattoo together. Plan something that would always remind you of each other, something you both believe in. This would be a great impression to carry and further strengthen your bond. Happy Promise Day 2019: Rings with some promise. Before you both get engaged officially, promise rings are something that you both can wear or keep with you. Take some pre-wedding vows, customize them with each other's initials or some message or code word you both have. Happy Promise Day 2019! Happy Promise Day 2019: Album for keeps. 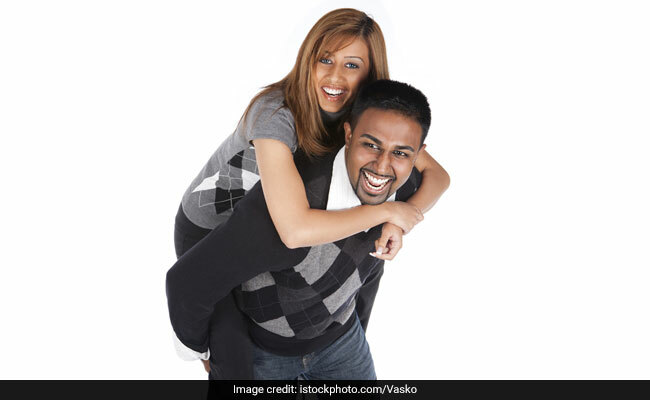 As you date for years, there are bound to be photos of your growing relationship. 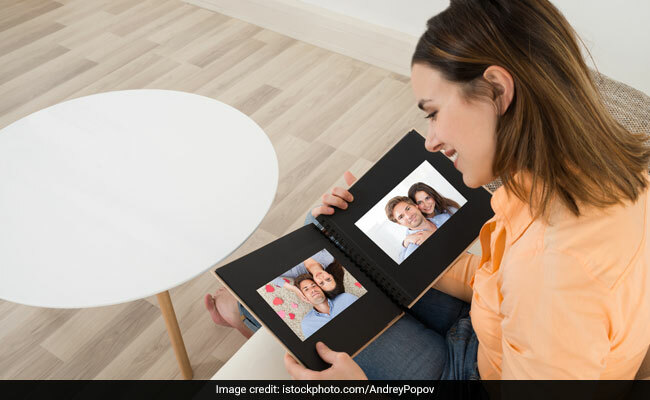 Consolidate those moments in an album and see them together as a reminder of your beautiful love journey. Happy Promise Day: Twin together! "Twinning!" That's the buzz word these days. Buy similar coloured-clothes, shoes, bag, or something that the two of you can use and twin in style! 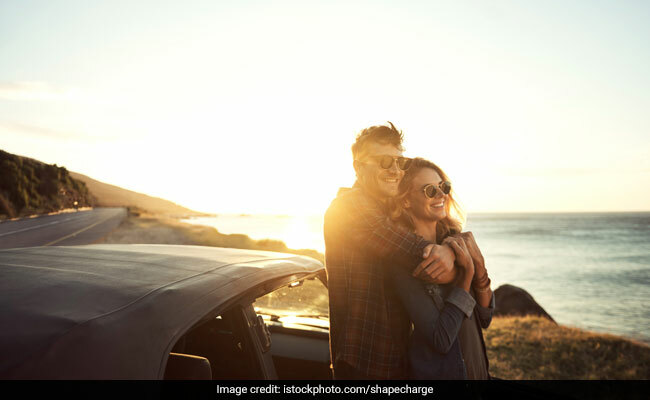 Plan a date to your favourite place. Pour your heart out. Say things that you have been meaning to, the things you have not been able to say, the promises you would want to keep together and grow with each other. Happy Promise Day 2019!